Remember last summer when Shkodran Mustafi was so close to leave Arsenal for Inter only for the German centre-back to stay at the Emirates for the season? 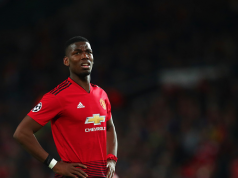 Well, Corriere dello Sport on Wednesday believe another avenue could open itself for him this summer, with the 26-year-old a potential target for Juventus, as they look to add another defender to their squad over the coming weeks. 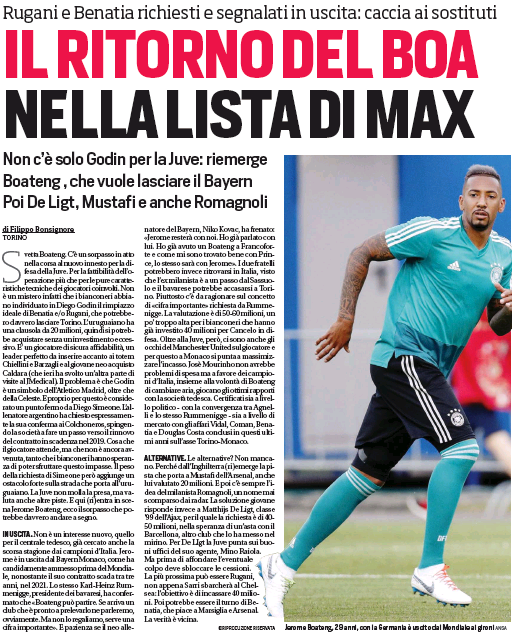 The interest in the Arsenal man comes in an article focusing primarily on Jérome Boateng, with Mustafi presented as an alternative, explaining the trail leading to the centre-back has ‘reemerged’. The arrival of Sokratis Papastathopoulos has added more competition for the German in the long-term, and while it’s not said the Gunners are actively looking for a sale, Corriere do state he is valued at around €20m by the Premier League club. 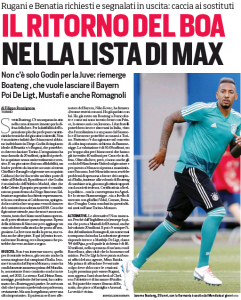 While not the youngest option out there, at least not like Matthijs de Ligt, he does seem to be one of the cheapest at Juventus’ disposal should their primary plan of luring Boateng from Bayern Munich fall through. 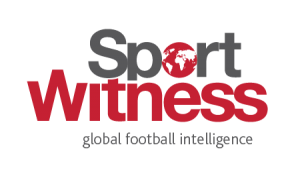 There’s not a lot to this Mustafi story right now, just a brief mention, but we’ll keep you posted if it develops into something more in the next few days.